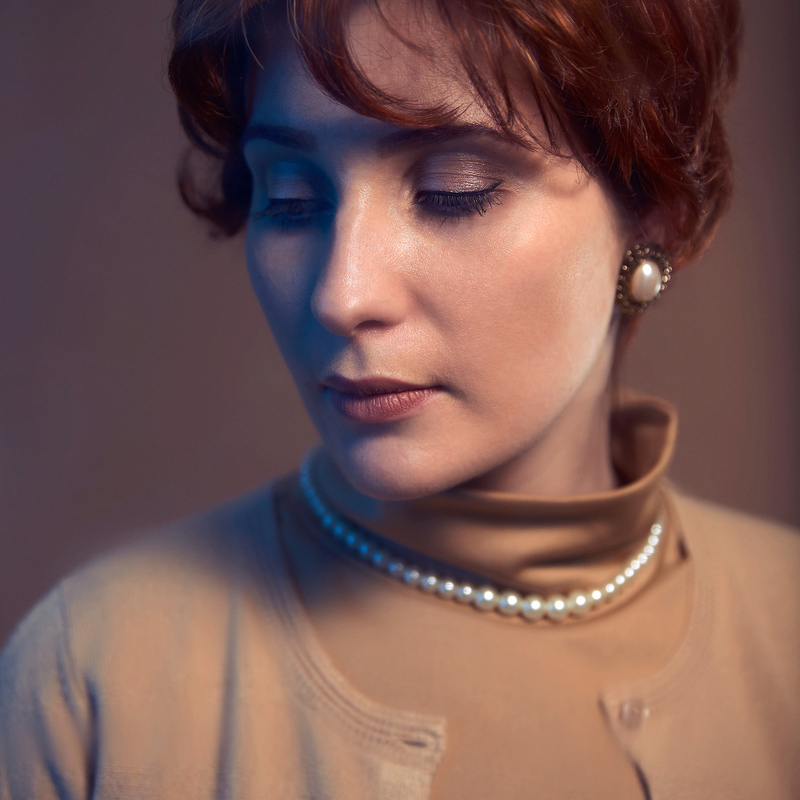 Following a sell-out run at the Edinburgh Fringe Festival 2018, Eliza Jackson plays Marni Nixon, the most prolific ghost singer of all time. Dubbing for over fifty Hollywood films, she was the singing voice for stars such as Audrey Hepburn, Deborah Kerr, Natalie Wood and Marilyn Monroe. Featuring songs from West Side Story, My Fair Lady, The King & I and more, she was 'the best film diva you (almost) never saw'. exposes the truth behind some of the world's most loved movie musicals. Lambert Jackson is a London based theatrical production company headed by producers Jamie Lambert and Eliza Jackson. 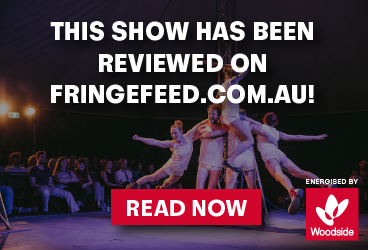 We are dedicated to producing the best in music theatre, live concerts and cabaret. Our aim is to reshape the modern look of theatre in the UK and globally, particularly encouraging new talent.